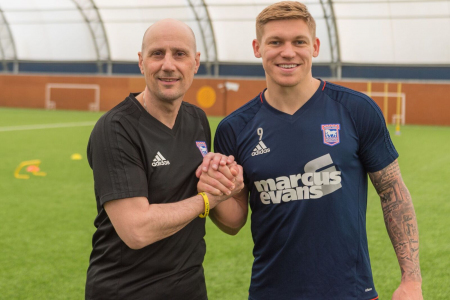 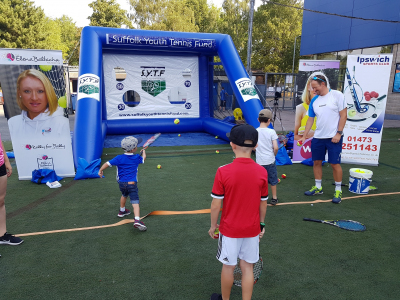 Ipswich Town midfielders Cole Skuse and Andre Dozzell joined young players for a fun training session at Ipswich Sports Club. 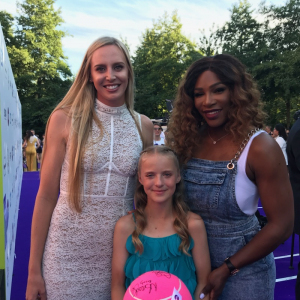 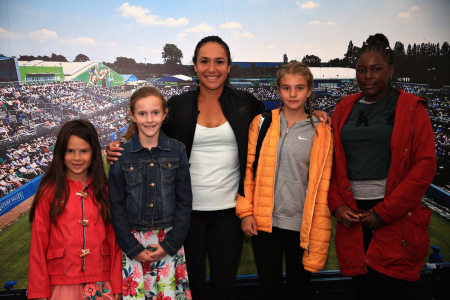 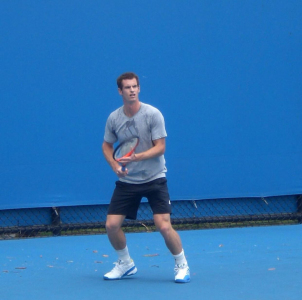 Marc Beyeler, media and PR associate at the Elena Baltacha Foundation, gives his view on some of the talking points from the WTA and ATP tours over the last few days. 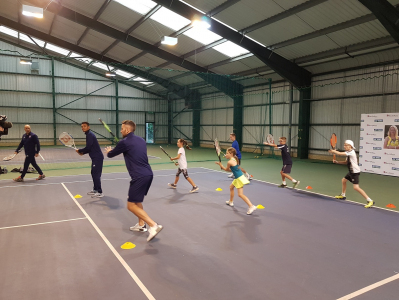 The Foundation has enjoyed an excellent relationship with Martyn and wife Leoni over the last year or so, with the couple supporting many of its events throughout the year. 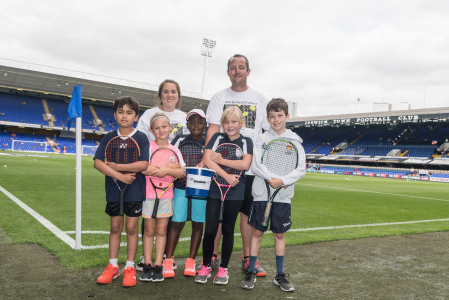 Young fans of the Tractor Boys got to test out their tennis skills thanks to the Foundation's fan zone activity at Portman Road during the ever-popular Town Open Day. 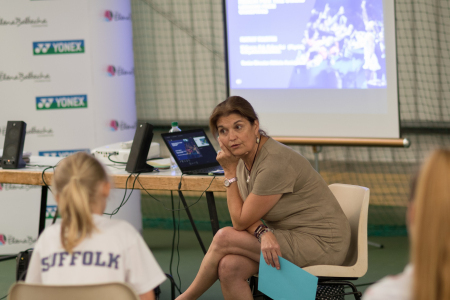 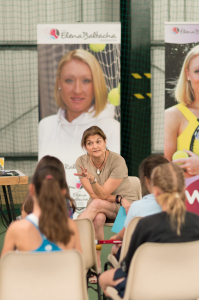 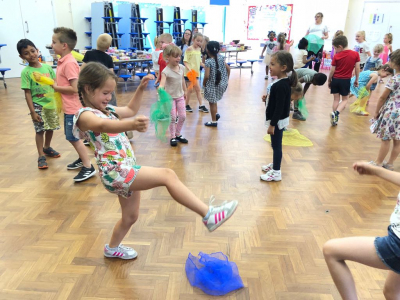 Foundation chairman Nino Severino and sports scientist Lindsay Farish-Carradice visited many schools educating youngsters about the importance of eating well and getting enough exercise.